Action Academy is proud to present their newest edition of Nomads Camp. 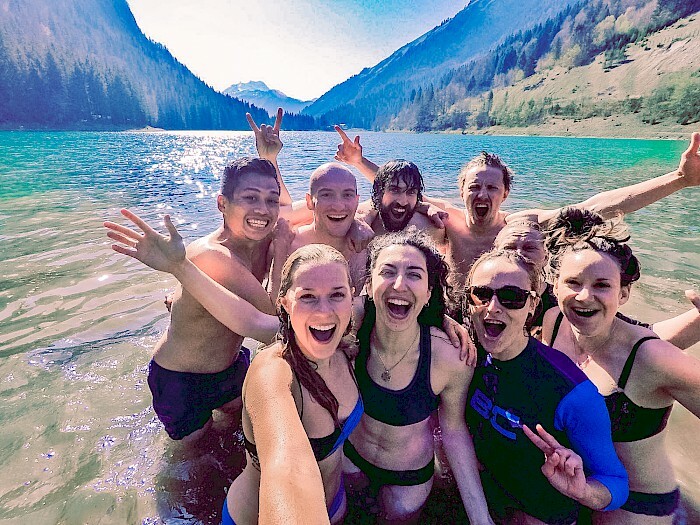 This adventure- focused workcation allows digital nomads, entrepreneurs and remote workers alike to discover how co-working and adventure sport can meet to create a healthier, happier and more productive work-life balance, whilst networking with other like-minded members of the business community. 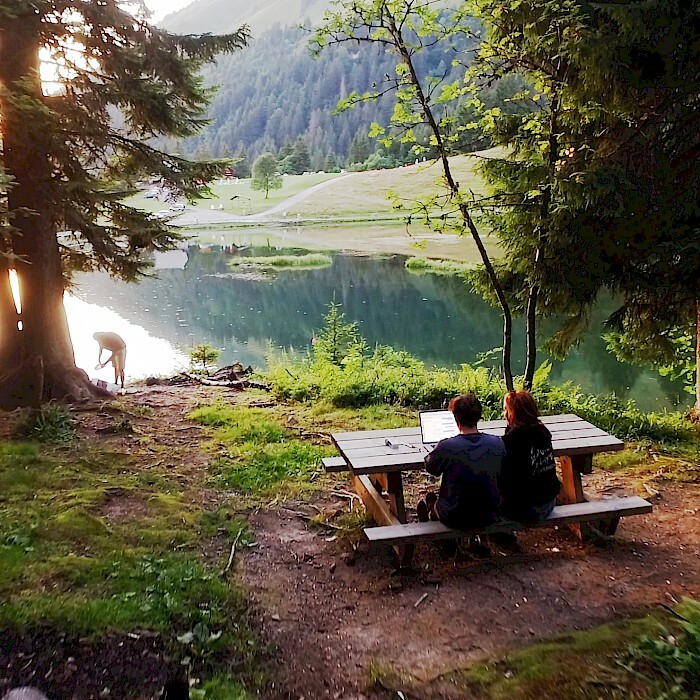 Nomads Camp Morzine kicks off on August 20th with 6 & 13-night options. Action Academy have teamed up with Mountain Mavericks to offer Nomads Camp attendees luxury accommodation at our very own L’Aubergade, in the heart of town. Adventure sports have proven physiological and psychological benefits, and alongside business and marketing talks, group workshops and co-working spaces, the ‘Adventrepreneurs’ are encouraged to seize every opportunity to make the most of the stunning playground the Alps become in the summer. Included in their package participants will have access to a range of activities such as outdoor yoga, mountain biking, hiking, wakeboarding, paddleboarding and many more. – Doug Stidolph, Action Academy co-founder. “THIS is the place to be inspired and I urge as many entrepreneurs and freelancers to base themselves in places where you can maximise the opportunities of the world, where perhaps in a city you can’t. 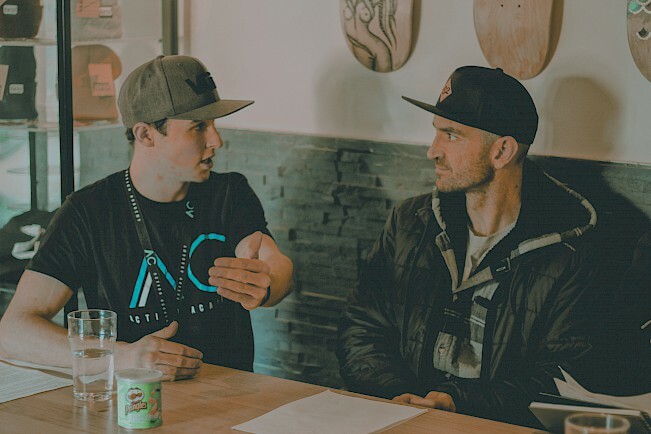 Action Academy is a community of entrepreneurs, athletes and innovators, connected by a drive to disrupt and a love for adventure. Our events bring together those who choose to work differently; to inspire, learn and discover remote working.